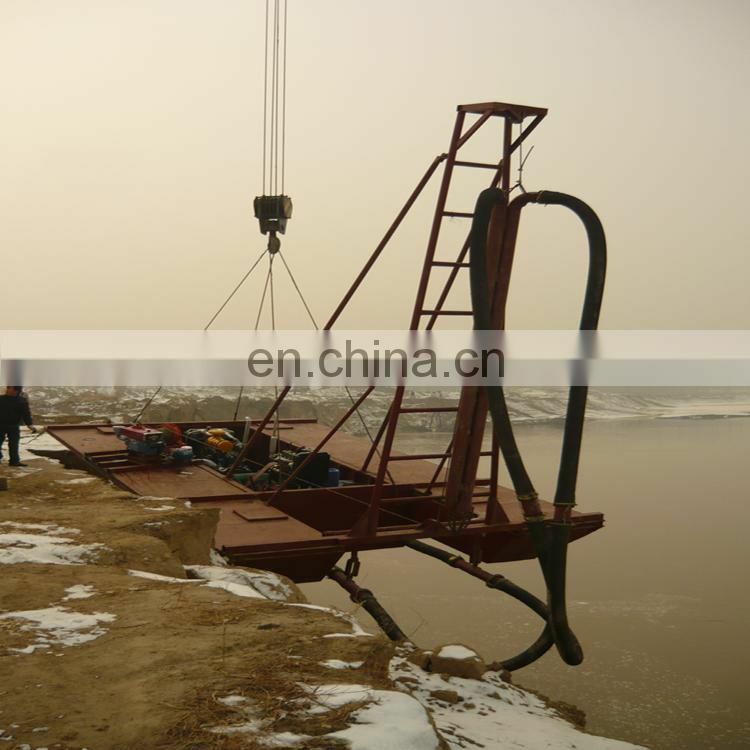 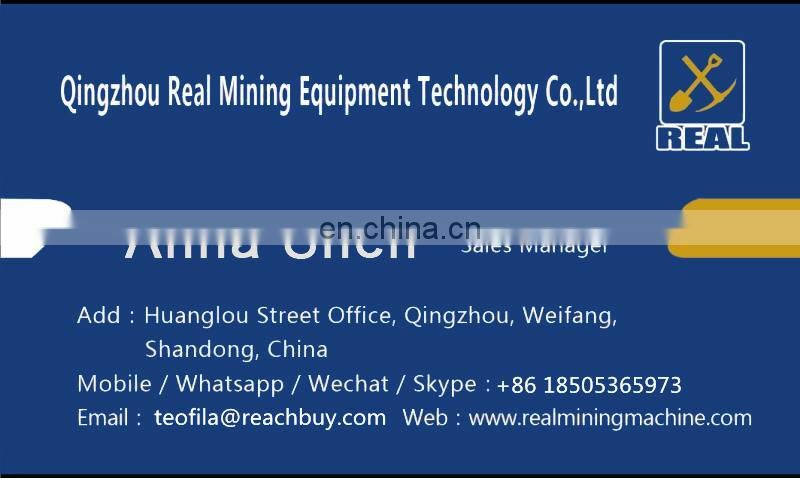 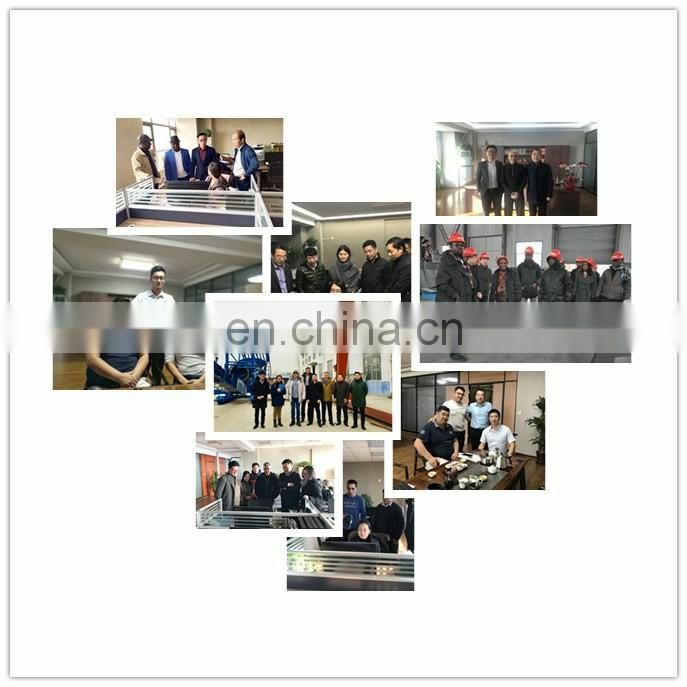 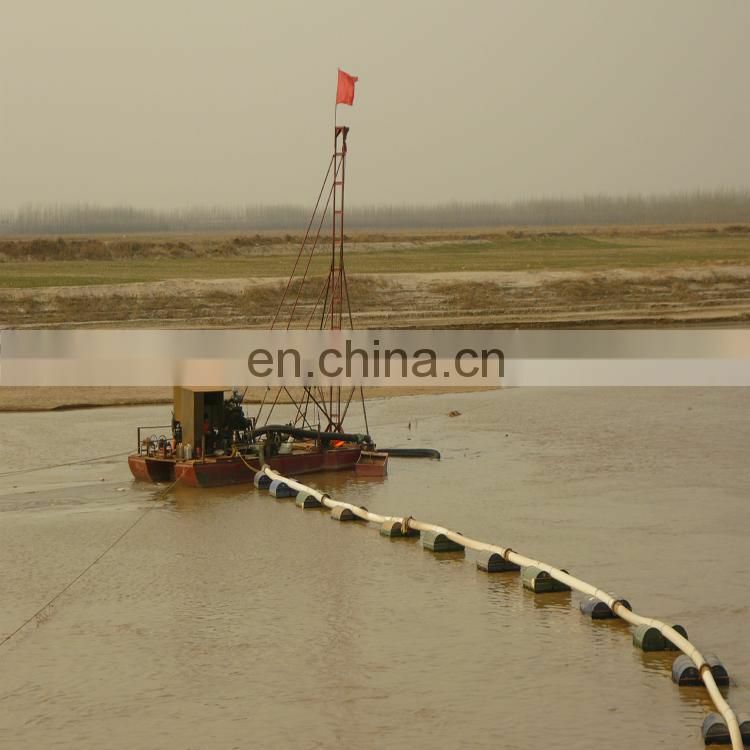 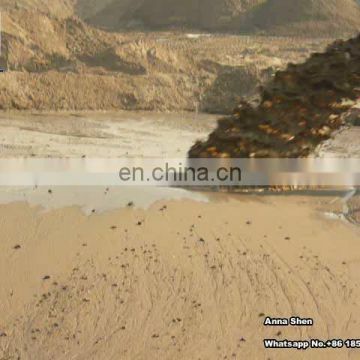 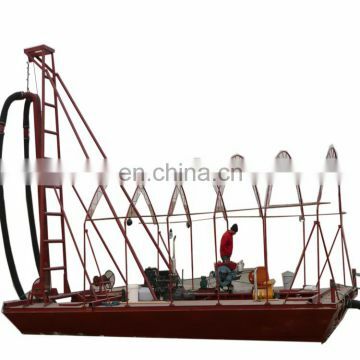 Sand Dredging Boat has been widely applied in river way of inland river with different depth and has the advantages of high return rate, energy saving and effort saving. 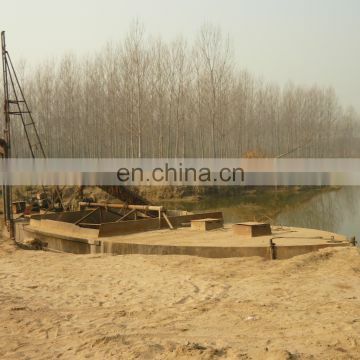 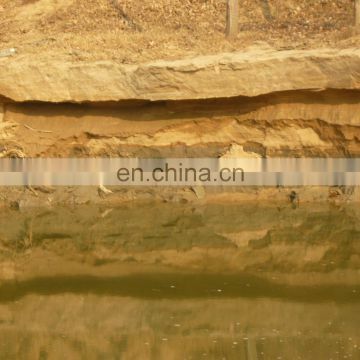 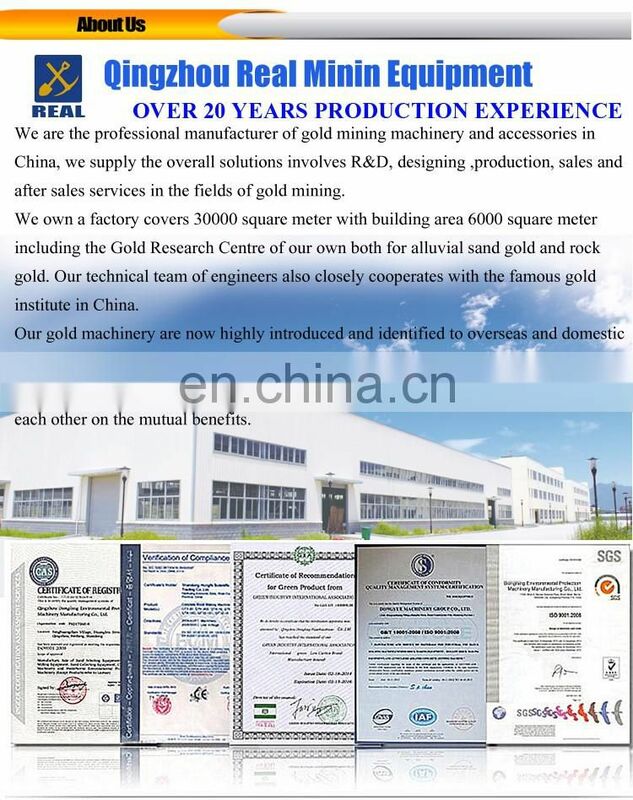 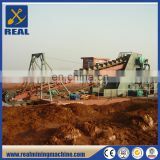 The ship body can be processed and manufactured according to depth of river way. 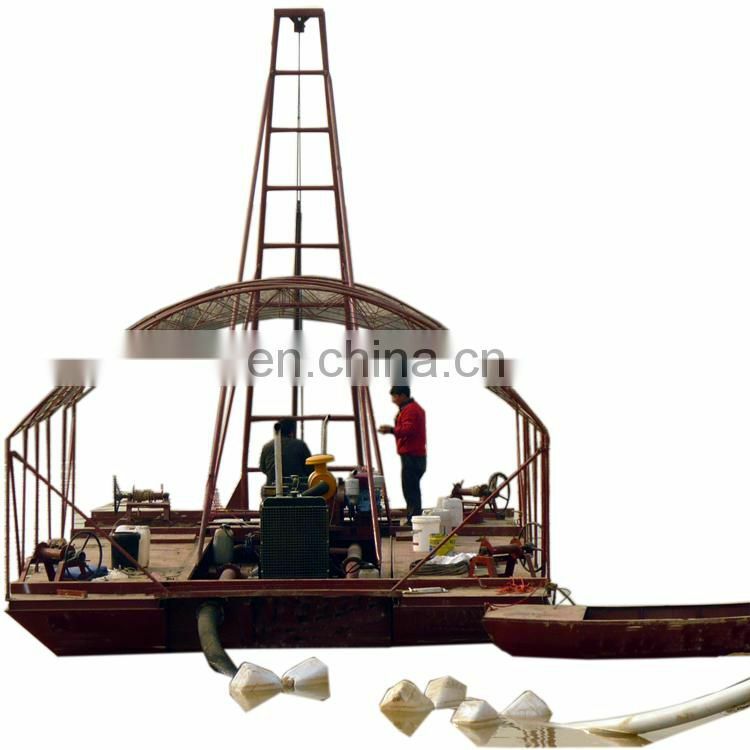 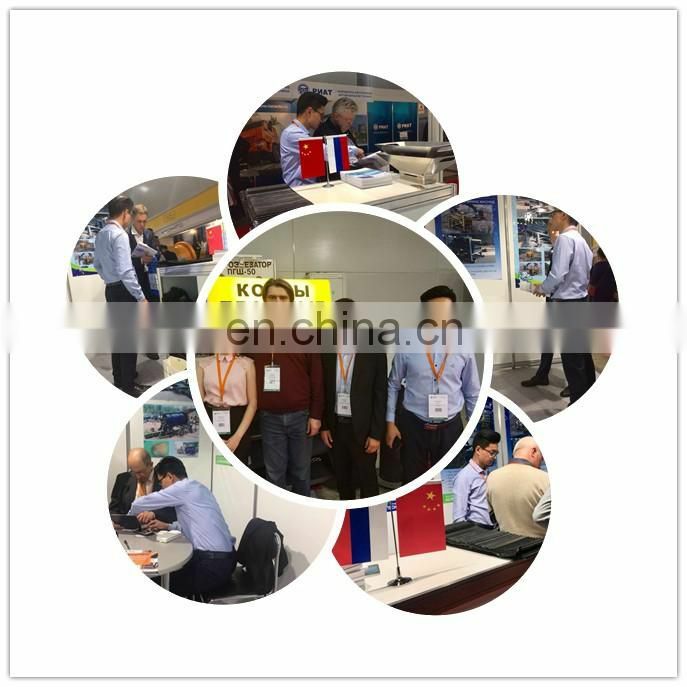 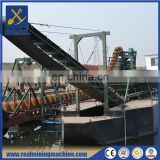 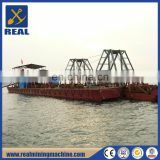 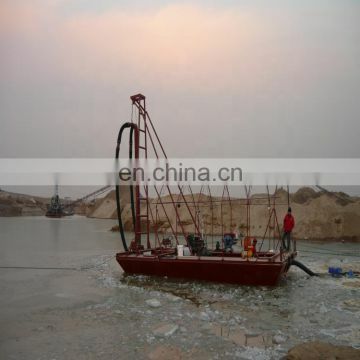 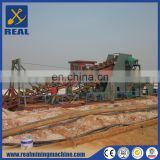 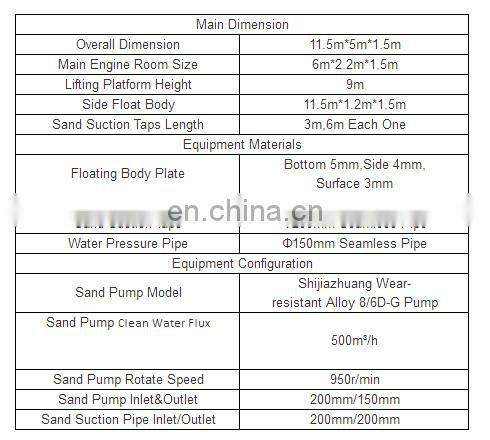 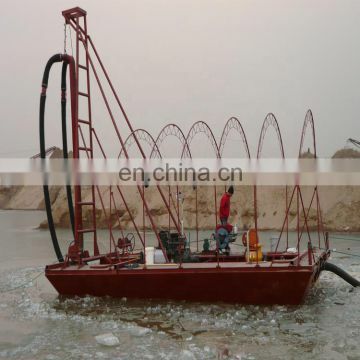 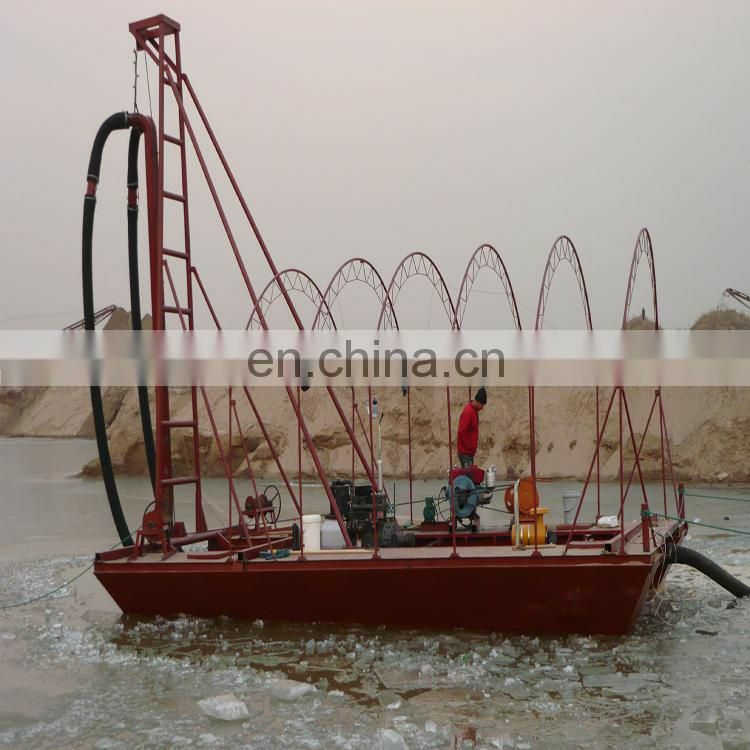 River sand dredging boat is applicable for pumping sand, gravel, slurry or cinders for building, powdery sand, silt, tailing slurry, ore, iron sand ore, sediment in sewage treatment works, etc.